These two women are the coolest. I first met Abby, and later, her sister Kristina, when they used to live in Somerville not far from me. They are always up for a party, quality time with friends, and living the city life to its fullest, but they also love small intimate hangouts. I really appreciate that their love for people shows itself in so many ways. Health (of many varieties) is important in their lives too, so we naturally had some great conversations about workplace environments, how the body works and how different kinds of "health" all interact, and recipes! I always feel so refreshed when I get to hear from the perspectives of others on what makes humans tick. We are all so complex, but even so, I think many of us are more similar than we might realize. Side note: Kristina is a personal trainer working on starting her own practice, so of course my ears perked up and I wanted to hear whatever she had to say on the matter. I'm not the most healthy or active person (not by a long shot), but taking my physical health into my own hands is something I want to learn to do more every day. I'm so so glad I got to spend my afternoon with these inspiring women, and so thankful they totally spoiled me with fancy beer and cookies and hours of conversation. This session was extra special because these two don't often get to have a restful weekend afternoon together in the middle of their busy lives. I love that this photo session was a way to provide that! Without further ado, here is a Day In The Life of Abby and Kristina! Awesome wedding reception idea: Bottle some Sam Adams beer with the label "Brewlywed Ale." Abby and Kristina went to a wedding and had a bottle they hadn't opened yet, so we all shared some and drank out of fancy glasses (essential for being a fancy adult)! Abby makes these incredible jewelry boards by hand! 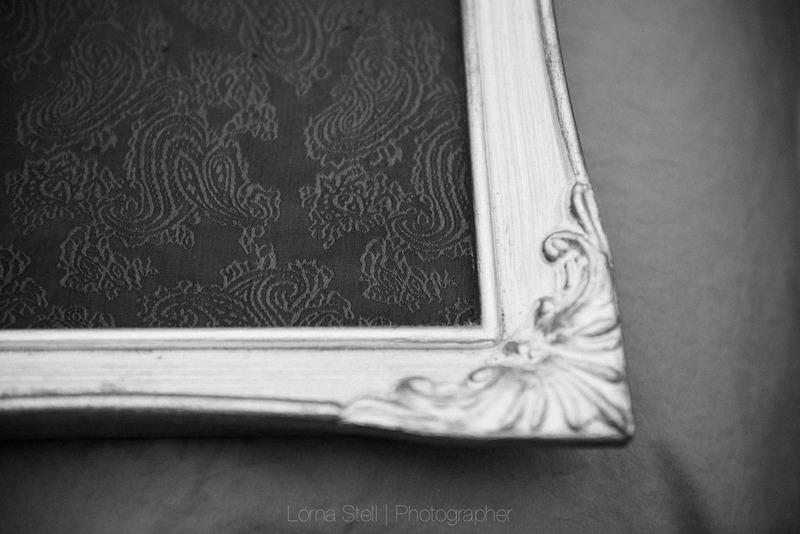 She often repurposes old art frames and fabric scraps for them. I love that it's a unique, visual way to keep track of all your accessories! The finished product! Choosing what pieces to group together is as much an art as making the board itself, I learned. PS: that black and gold print you see was made by the very same Becka Schuelke I photographed last fall who hand paints wooden signs! Kristina helps Abby pick out an outfit for a friend's going away party that night. For your very own Day In The Life session with your family, get in touch!